Turns out Overwatch won’t be free-to-play, as many (myself included!) had predicted. Instead it’ll cost you $40 to buy the base version of Blizzard’s new hero shooter on PC, Blizzard just announced. To buy the premium “Origins” edition, which comes with a bunch of skins and other perks and is available for PC, PS4, and Xbox One, you’ll have to spend $60. Both versions of the game will come with 21 heroes. No word on whether others will be sold piecemeal. 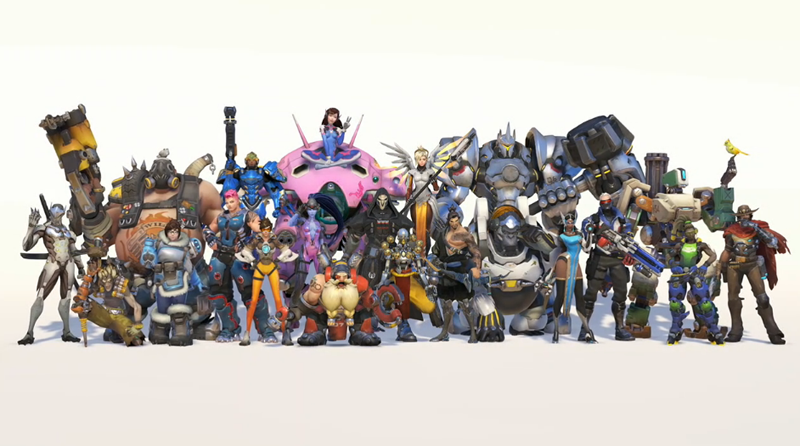 Overwatch will be out this spring, Blizzard says. It’s in beta right now. It’s also quite fun.